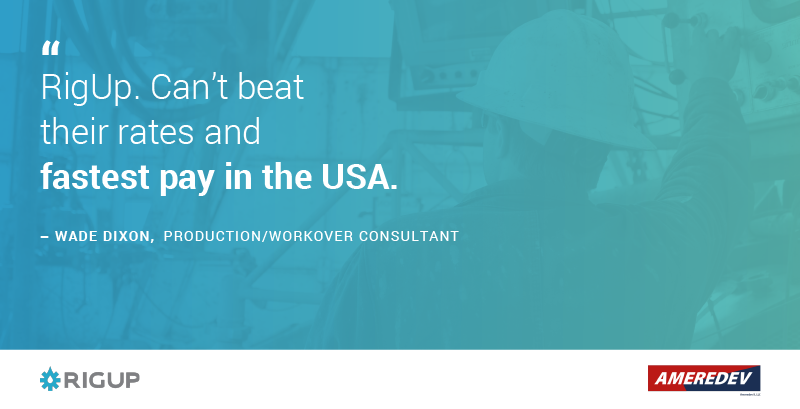 RigUp is driven to be the one-stop shop for the oil and gas industry. Whether you’re a skilled professional looking for work or you’re looking to hire, we have a passion to deliver quality tools and resources for our users. Doing so requires us to be constantly re-evaluating, re-inventing, and innovating our platform, which leads us to our latest development: the in-app messaging feature. Looking for oilfield work? Learn how to RigUp. 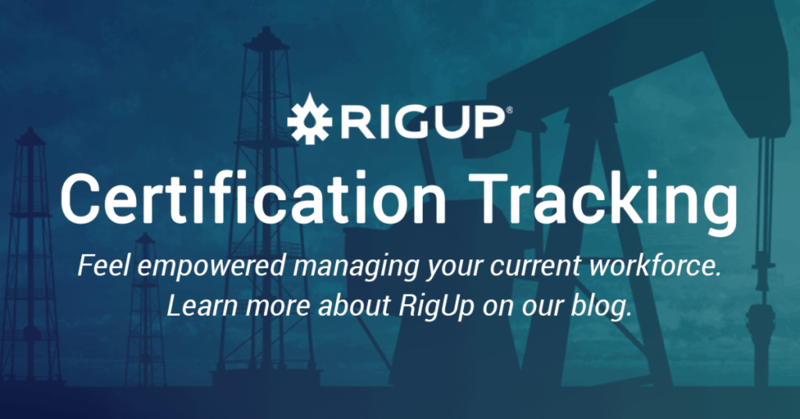 If you're looking for oilfield work, you're definitely going to want to create a RigUp profile. 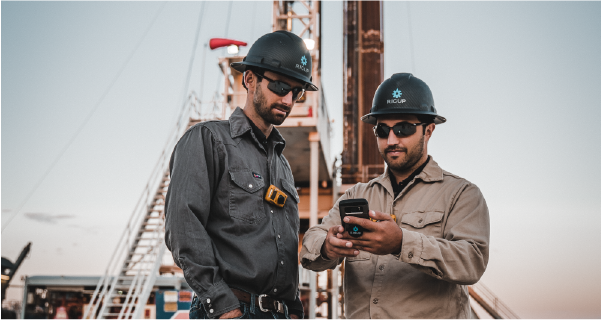 The platform acts as a tool to empower experienced individuals, and distinguish them in the oilfield. Simply put, the more you put into it, the more you will get out of it. You aren't relying on someone to push your resume, or worrying about it getting lost in a stack of papers. 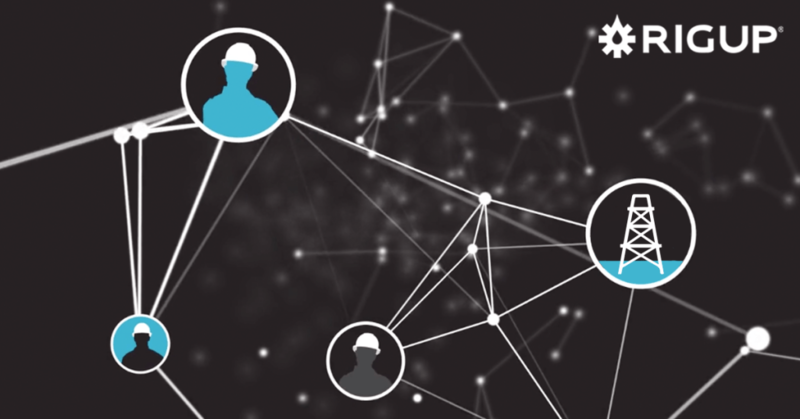 With RigUp, the power is in your hands and the hardworking, experienced hands will succeed. With data from over 165 existing firms, we found that the average consulting firm pays their contractors in 27 days, with some firms taking as long as 60 days. That is a long time to wait for payment, even if you can afford to do so. 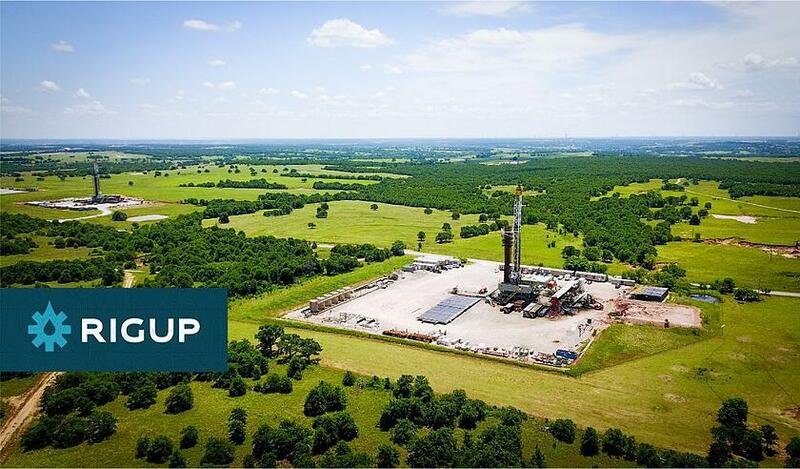 AUSTIN, Texas, February 5, 2018 - RigUp, the energy industry’s predominant marketplace for on-demand services and labor, has raised a $15.8 million Series B round, including follow-on participation from Founders Fund and existing investors. The company has also secured a $30mn credit facility from Silicon Valley Bank to support its growing revenue stream. RigUp intends to use the capital raised in the equity financing to strengthen its product with enhanced mobile features and streamlined payment solutions and to continue to build the product and sales teams. 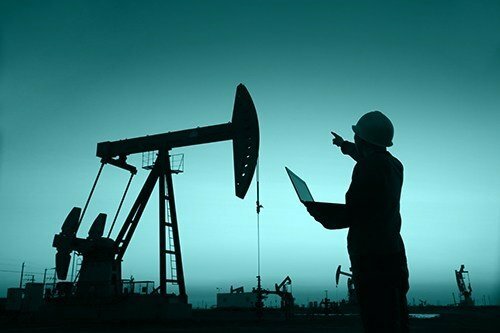 We often find that contractors and consultants are NOT fully aware of the ‘take rate’ that they are being charged by their oilfield consulting firm, nor the benefits (if any) they are receiving in return.